Both water and particulate matter can result in high wear and tear of fuel pumps and injectors, reduced reliability, and expensive engine repairs. 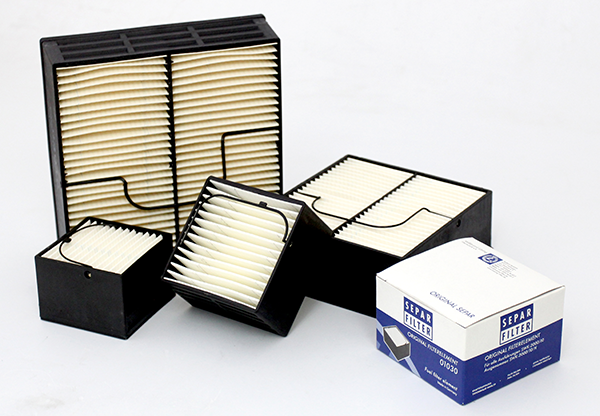 The SEPAR Filter SWK-2000 series is both a water separator and fuel filter for light diesel fuel. A five-stage separation process removes 99.9% of water at maximum flow, and a built-in backflushing system reduces downtime and filter replacement requirements.